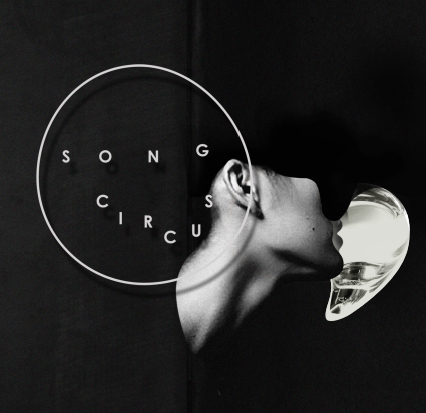 New album by Song Circus · Release date 01·10 2015 Through minutiae explorations into the very microlevels of sound anatomy, through vocal investigations as well as the activation of spatial premises and the discovery of timbral qualities of objects, Song Circus masters an unusual audial vocabulary that expands the idea of what music can be. Sound of a Cage 2016 – Trailer from Liv Runesdatter on Vimeo. Anatomy of Sound is not only the name chosen for the record, but also the concept that permeates all of Song Circus´ artistic work during the period 2014-2018. Anatomy of Sound contains eight projects and fifteen composers. The repertoire focuses on the expansion of the register of expression and sound available to the human voice. In addition, Anatomy of Sound suggests a multitude of potential historical, theoretical, phenomenological and artistic angles. These websites will be in continuous development until January 2018, with the intent to convey different aspects of the project. For more than four years, Song Circus has collaborated with Ruben Sverre Gjertsen on the development of his Landscape with Figures. The human voice is a central part of the instrumental palette of this project and much of the music is the result of the joint efforts of the ensemble and the composer. Landscape with Figures is partially open in its form; the music is tremendously detailed and intricately notated and requires considerable musical and vocal technique and virtuosity. The composition stretches the limits of tonal flexibility and microtonal precision. Landscape with Figures IIa is composed for performance with eight or sixteen sound channels. 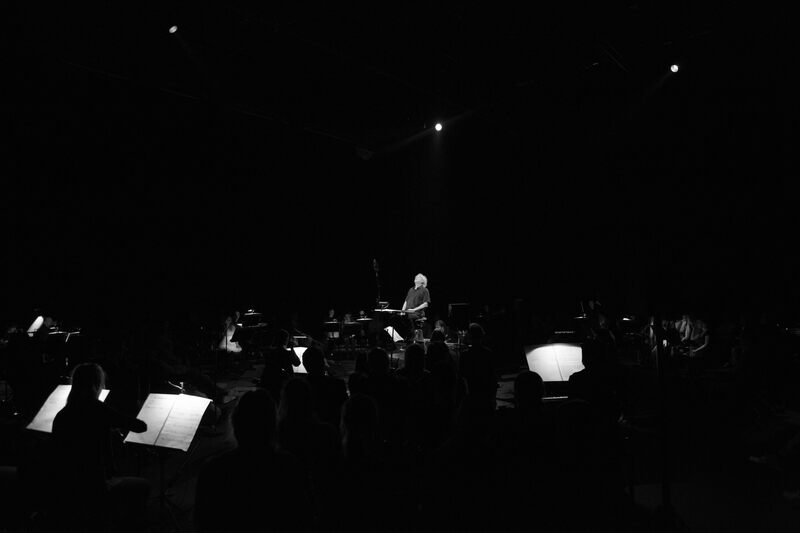 A related piece, written for Song Circus and Sinfonietta, was performed with Oslo Sinfonietta during the Ultima Contemporary Music Festival in Oslo in the fall of 2013. The composition marked the end of Gjertsen’s scholarship through the University of Bergen’s scholarship program for artistic development, with the project “Between instrument and everyday sound”. As part of the process, Gjertsen studied the academic work of Wishart and Ferneyhough, their systems of notation and compositions. He also studied overtone and throat singing under David Hykes. Another main aspect of Gjertsen’s research is intonation and microtonality with extensive use of overtone intervals and Javanese pentatonic tunings. 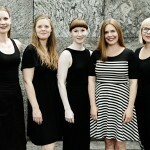 Ole-Henrik Moe’s Persefone is an acoustic piece written for five female voices and wine glasses. It is a textural study of vocal sound, dynamics and microtonality. Moe took inspiration from Morton Feldman when he wrote Persefone and, in the first part, he stretches silence and slowness so far that any sense of a horizontal timeline dissolves into a music of state. Anatomy of Sound is recorded in Uranienborg Church by Lindberg Lyd in 9.0 Auro-3D to be released on Pure Audio Blu-ray by 2L. The record is also available as hybrid SACD. Ole-Henrik Moe (1966) has studied violin and composition in Norway, France and Germany. One year studying under Iannis Xenakis at the Sorbonne in Paris has been of particular importance to him. For many years, Ole-Henrik Moe worked closely with Arne Nordheim and assisted him on several compositions. As a violinist, Moe has been part of diverse orchestras and chamber ensembles and participated in the founding of Oslo Barokkorkester. He is also a very active improvisational musician. He has composed for the Arditti Quartet, Münchener Kammerorchester, Ensemble Laboratorium, Ensemble Recherche and Klangforum Wien. Kari Rønnekleiv, Moe’s wife, received a Spelleman award in 2007 for her publishing of Moe’s works for violin and in 2012. Ole-Henrik Moe was nominated for the Nordic Council Music Prize. Ruben Sverre Gjertsen (1977) has studied composition at the Grieg Academy in Bergen with Morten Eide Pedersen and James Clapperton and has attended master classes with guest composers such as Brian Ferneyhough, Klaus Huber, Salvatore Sciarrino, Philippe Hurel, Luca Francesconi and Helmut Lachenmann. In 2013, the Universty of Bergen awarded Gjertsen a doctorate through the program for artistic development (program for kunstnerisk utviklingsarbeid) where he currently teaches composition. His work has been performed at five Young Nordic Music (UNM) festivals in addition to the Luzern Festivalakademi og Voix Nouvelles at Royaumont. “Rituals II” for 59 musicians was chosen for ISCM 2004 in Switzerland. Ensemble Intercontemporain, Ensemble Vortex, Neue Vocalsolisten Stuttgart and Oslo Sinfonietta all count among the ensembles that have performed his music. The publication Grains on +3dB records received the Spelleman award 2009 in the category “contemporary composer.” Ruben Sverre Gjertsen was awarded Arne Nordheim´s Price for Composers in 2010. 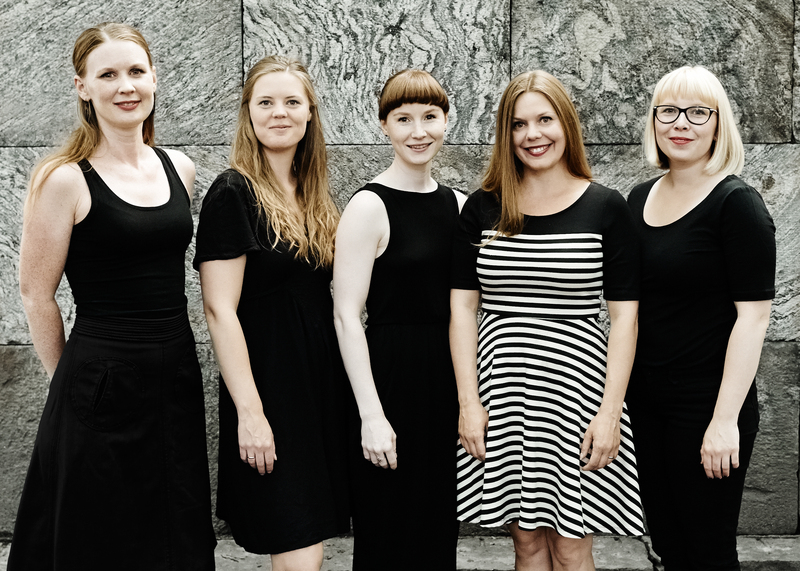 The chamber ensemble Song Circus (2009-) consists of five professional Norwegian singers, led by Liv Runesdatter, who specialise in contemporary music and improvisation. Song Circus has established close and enduring relationships with several composers and creating artists. The ensemble has given life to an unusual and fascinating vocabulary of sound combined with rare musical precision. Anita Kaasbøll, Stine Janvin Motland, Liv Runesdatter, Eva Bjerga Haugen, Maria Norseth Garli and Signe Irene Stangborli Time.